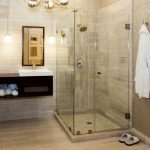 A shower glass door is an essential door to keep the outside of the shower area dry and clean. 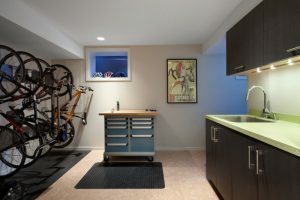 The glass door can be made in many designs and with some high-quality hardware. 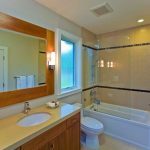 You can make a usual shower glass door or sliding glass door. 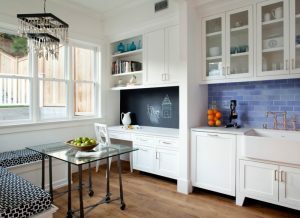 You can also have full glass door from floor to the ceiling or half glass door. 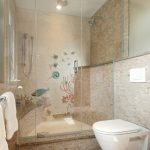 A frameless glass shower door will make your shower area look clean and clear. 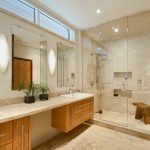 The following are some cool frameless glass shower doors that will inspire you in designing or remodeling your bathroom. 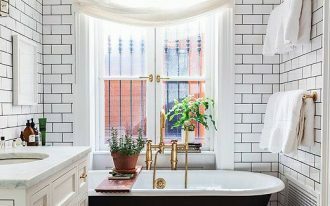 This elegant bathroom has a shower area with frameless glass door, floating cabinet, two sinks, two mirrors, bathrobe hooks, wall sconces, and antique gold chandelier. 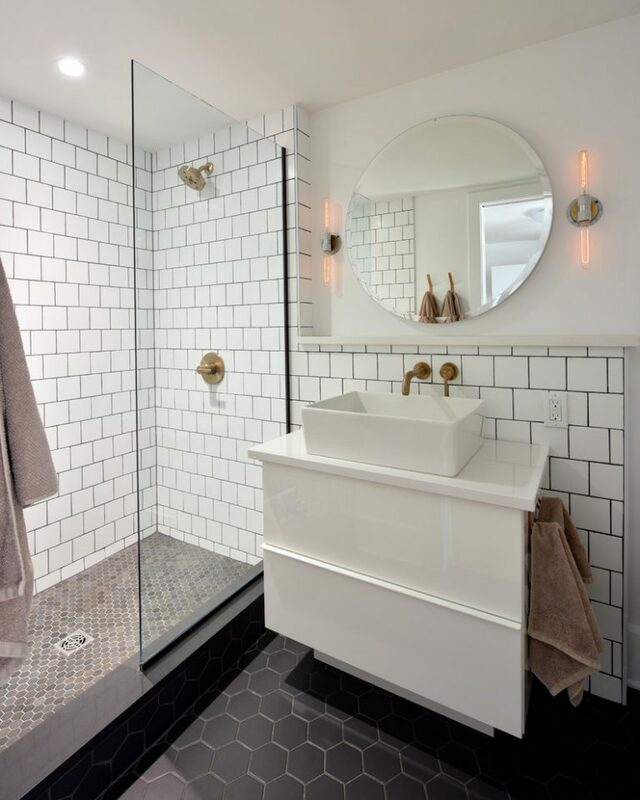 This bathroom also has patterned wall and beige floor to wall tiles. You can also find the gold accent in the shower and door hardware. This extra-large custom built shower room comes with frameless shower door and green beige tiles. 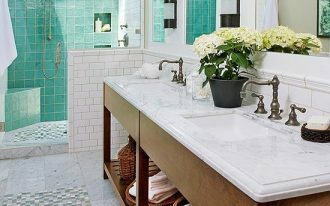 The red cabinet with white sink also increases the colors scheme in this bathroom. 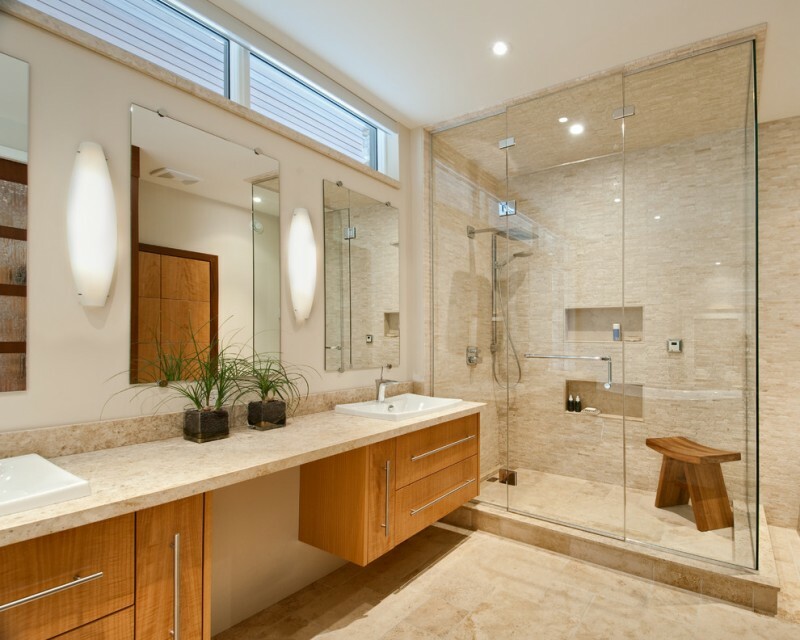 The sliding glass door is more efficient and modern than the usual shower glass door. 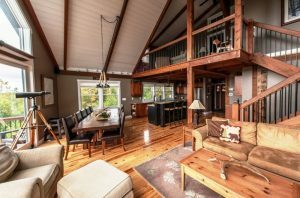 It uses Serenity glass door hardware. 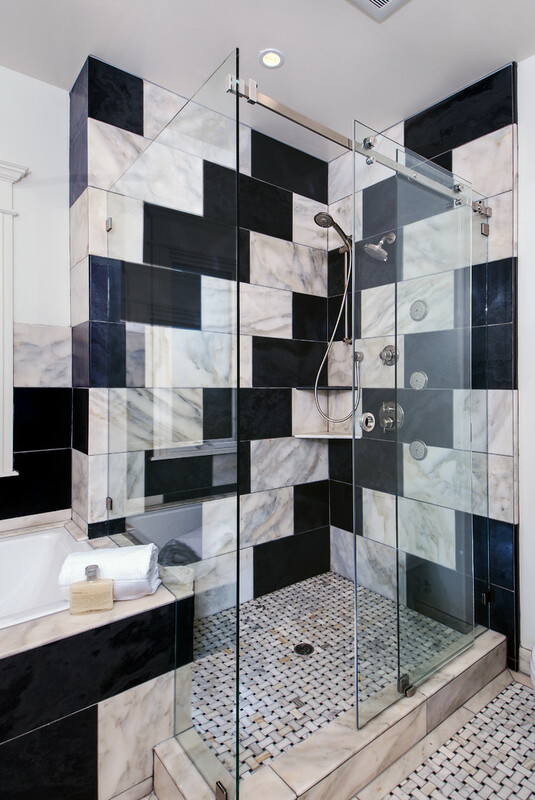 A mix of black and white large format tiles makes a bold statement in this master bathroom. This bathroom has shower tub combo. 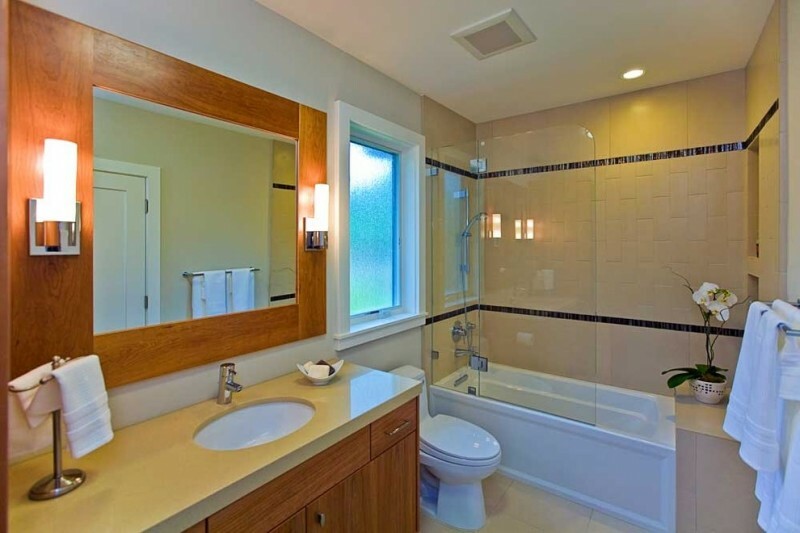 The tub and the toilet are separated by a frameless half glass door. It can avoid the water splash into the toilet. 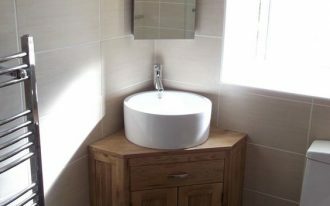 This bathroom also has a wooden bathroom vanity with an oval under-mount sink. 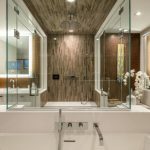 This unique bathroom is a tribute to clean design with a sea theme. 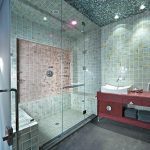 This large shower stall has four different shower system, a built in curved seat, a shelf for shampoo or soap, and the frameless glass door. The sea mural and sandy floor make this bathroom unique. 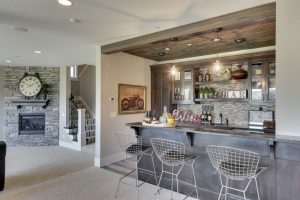 The strong architectural lines appear in the vanity with marble countertop, mirrors, and the wall sconces. 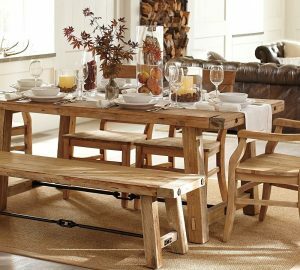 To get more relaxed, you can put an Asian teak shower bench inside the shower area. 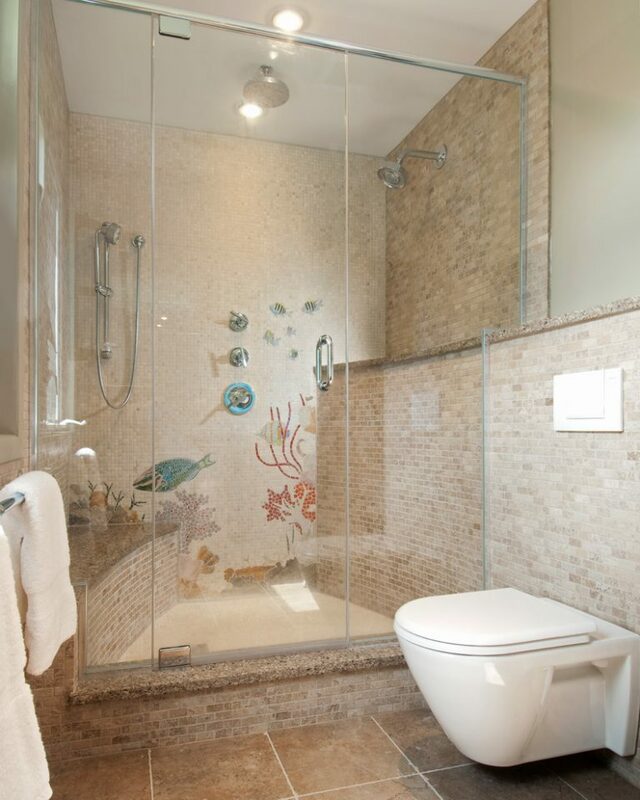 The full glass doors also cover this bathroom. 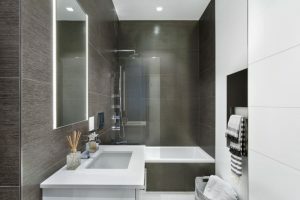 This is a unique bathroom arrangement with the centered shower and the bathroom vanities in the both sides. 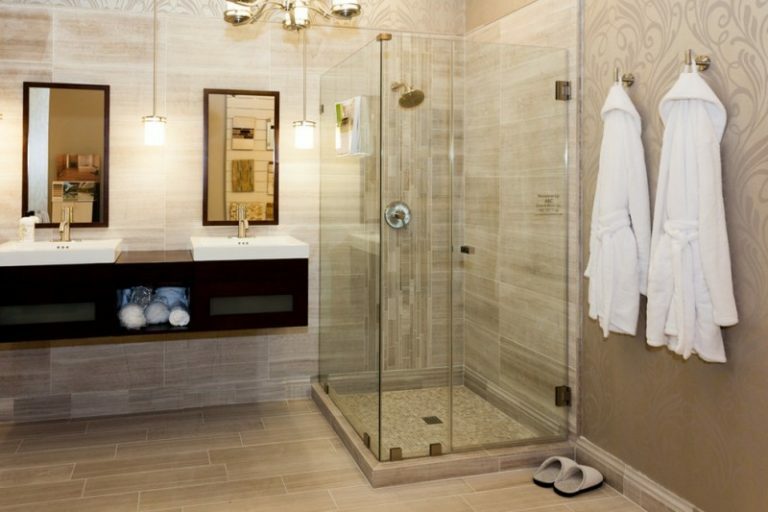 The frameless shower side doors are also provided to have easy access in this bathroom. 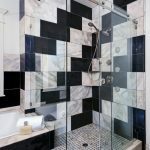 This walk in shower has a black and white style with a frameless glass door to separate it from the white bathroom vanity. 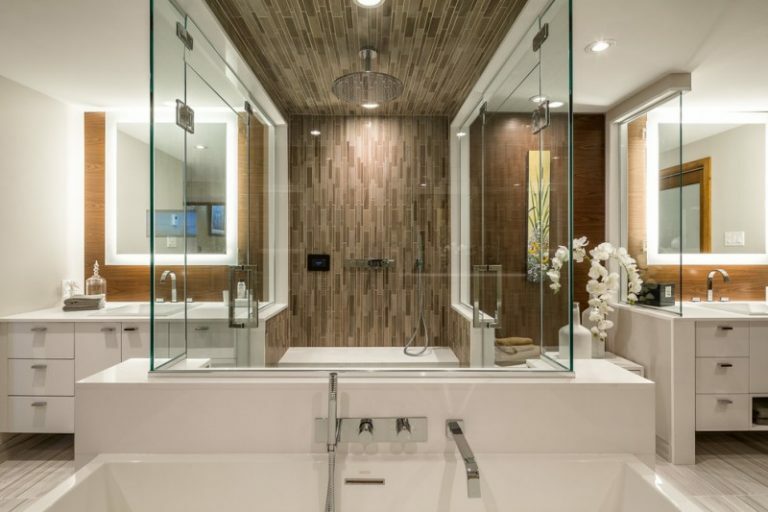 The circle mirror without frame makes this bathroom look more minimalist. 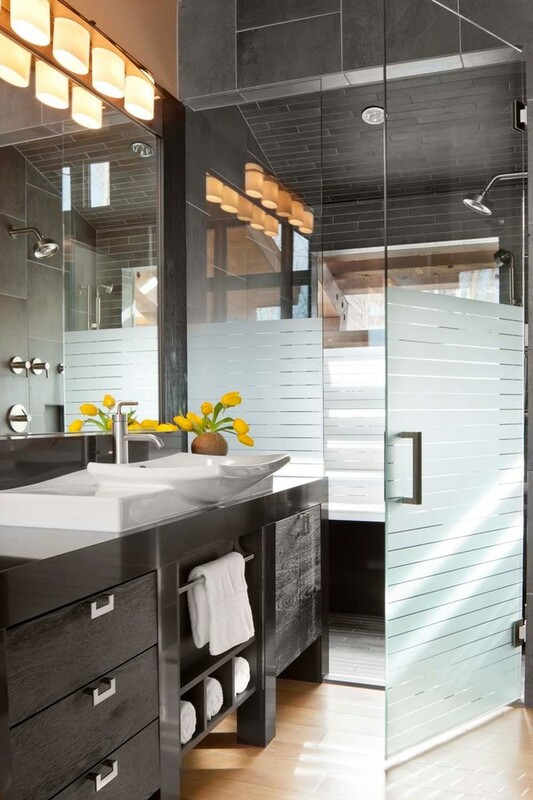 You can get this frameless glass door with opaque glass for your privacy. Some parts of the glass doors are covered. 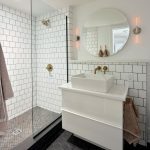 This pink and white bathroom has barn style door, frameless glass tub and shower door, and Cambria Whitney quartz tops.